From the Navarra region, on the border with Rioja, Victor Manzanos's bodega continues a four generation tradition of winemaking heritage. This is a barrel-matured Rioja Reserva style with 6 years ageing, and real Reserva polish. When first introduced to the Mr.Wheeler team the palate weight, richness and sheer fruit intensity of the 2012 Castillo de Eneriz Reserva hinted at a wine appreciably higher in price than in reality. A flavour-packed blend of cabernet, merlot and tempranillo - plush and sumptuous, with warm damson, plum and blackberry fruit. An impressive 18 months maturation in French and American adds notes of spice and toasty vanilla. Rich, ripe and rewarding with velvety tannins and an impressive finish. 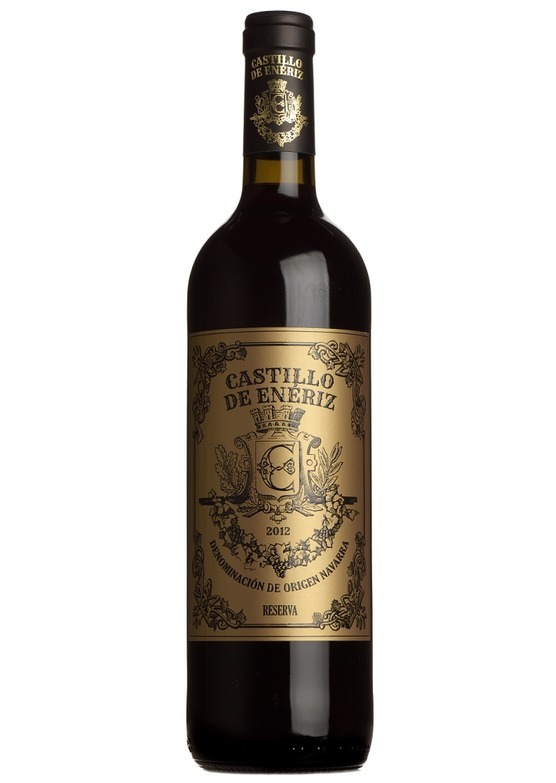 For lovers of good barrel-aged Rioja, the Castillo de Eneriz Reserva is simply a must-buy.